Girls, we all reach the point when we have to refill our depleted make-up stash. If you’re anything like me, convenience it your highest motivation. If it’s not “on my way” I’m probably going to avoid visiting a drug store until I hit D-DAY (a.k.a. Date Night). These by are far are my favorite beauty hacks to preserve your favorite paints even longer. Save your Foundation with facial moisturizer. 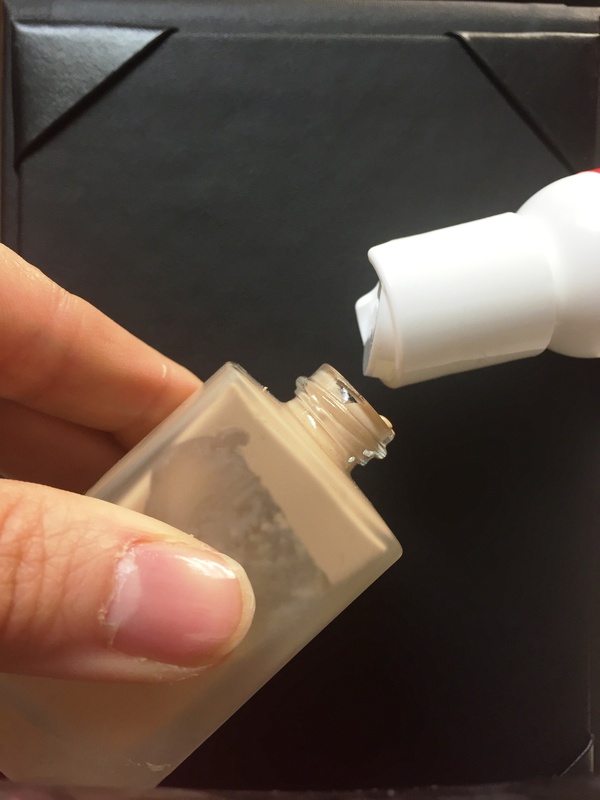 Extend the life of your favorite shade longer by transforming into a tinted moisturizer. Pour in a little at a time to get the right consistency. Save the leftover from plastic tubes. Get the most of your money by cutting the plastic tube and manually scooping out the remainder of your product. Fix your powder with tape. 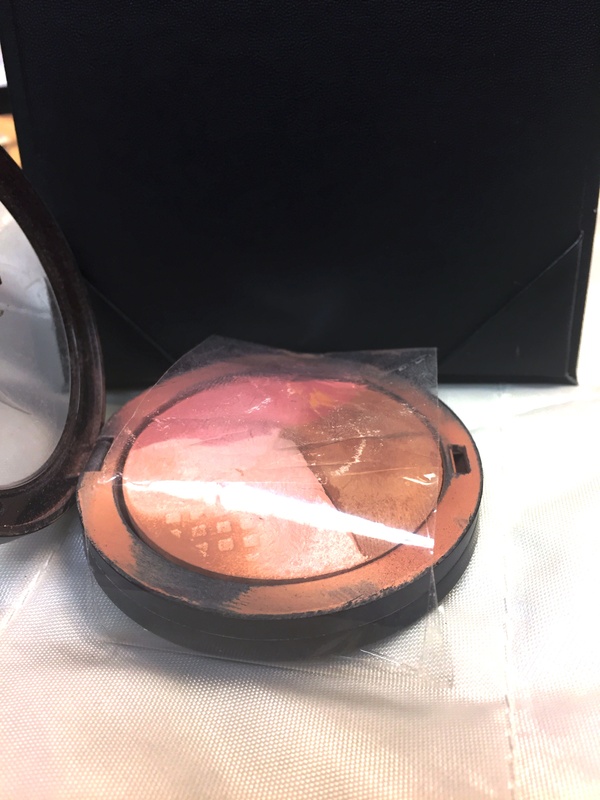 Is your perfect shade compact stone hard? Save the grains by placing packing tape against the powder to remove the top hardened layer. Renew your eye shadow with rubbing alcohol. Don’t worry about beauty mishaps and shattering your eye catching shadow. Add a few drops of rubbing alcohol until pieces turns pastey. Press back together with your finger and let dry. 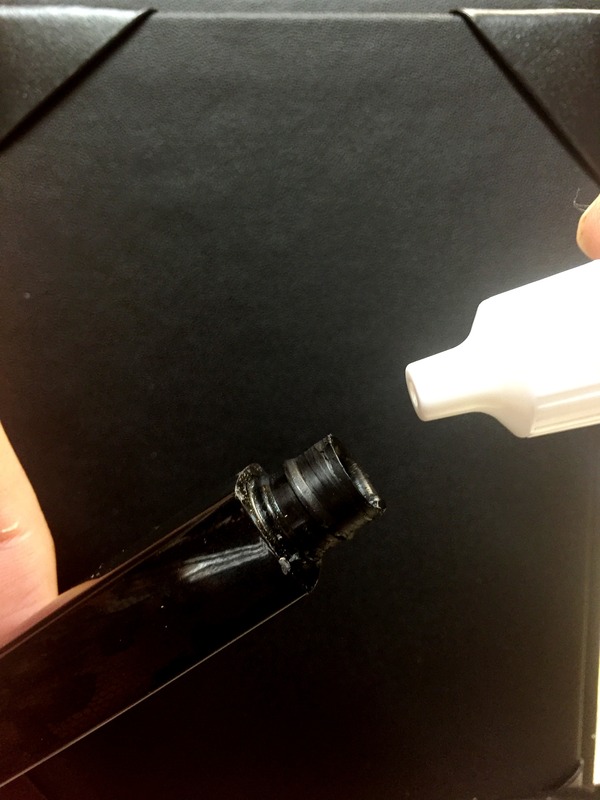 Revive mascara with saline. Squirt a few drops to bring your best lashes back to life.